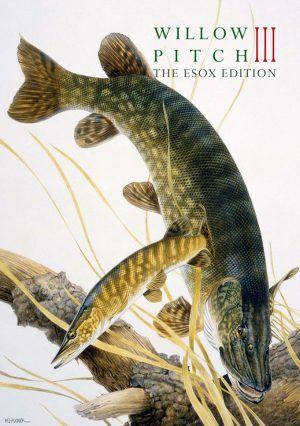 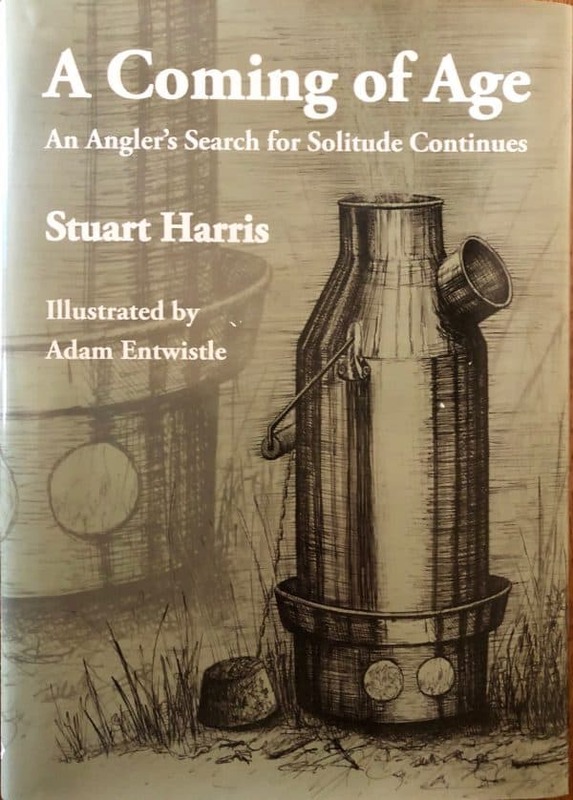 Featuring more than twice the content of his first book and 45 specially commissioned new illustrations by the amazingly talented Adam Entwistle, A Coming of Age – An Anglers Search For Solitude Continues by Stuart Harris aka The Sweetcorn Kid is a book not to be missed. 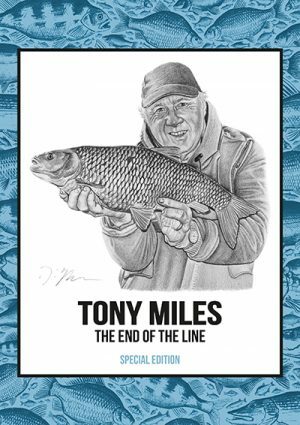 Offered in a variety of different formats this book will be ready for dispatch towards the end of November. 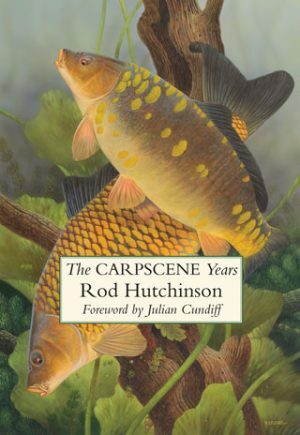 Special Edition hardback number 19 of only 40 Copies available at £44.95, each one featuring an individually numbered official LEP book label and slipcase.